Today, during the first livestream entirely dedicated to Dragon Quest XI S took place on YouTube, and it was the occasion for Square-Enix to share some more details about the game, and even showcase it via some video clips. Also, during that livestream, Yuji Horii confirmed that Dragon Quest XI S will feature some additional story content. To be more precise, he mentioned a “new scenario”, though it’s not clear how much new story content there will be in the game. All we know is that this new scenario will not be after the ending. Still, it’s good news for those who may have already played the game on Nintendo 3DS and/or PlayStation 4, and want to replay it! 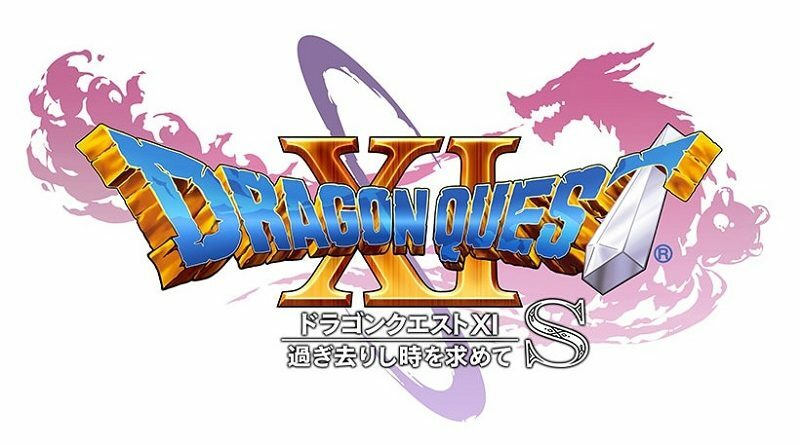 Dragon Quest XI S (Switch) comes out later this year in Japan.